We organized our two-day immersive course, Politics of Development in Hyderabad, on 16-17th March with 23 participants. With a focus on the enduring policy challenges to achieving economic development, the course engaged students in sessions like 'The Role of the State' , 'Decentralisation and Separation of Power', 'How good a Solution is Welfare?' and 'The State of Agriculture in India'. 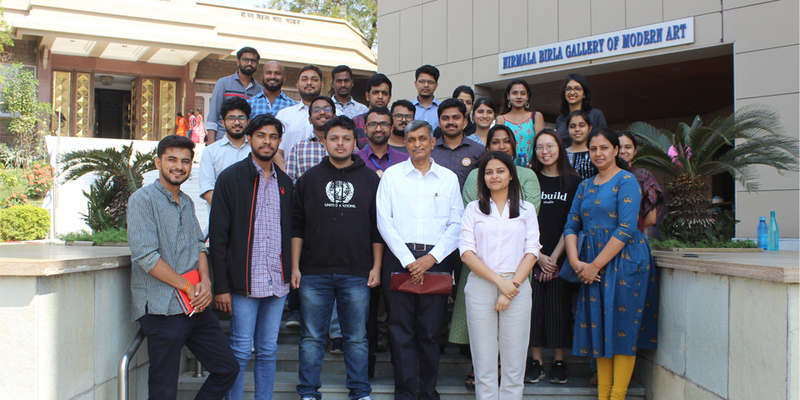 The sessions were delivered by leading development and policy experts, including Barun Mitra, Founder and Director, Liberty Institute and Jayaprakash Narayan, Former IAS Officer and Founder, Lok Satta.